Cotton salwar suits have been around the corner for a long time. They are good to go outfits for every occasion as well as for daily wear. Not equally famous as their Indian counterpart sarees but equally loved nonetheless. 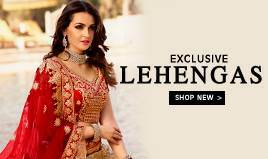 What separates salwar suit from saree is the fact that unlike saree, which needs beforehand knowledge of how to wear one, salwar suits can be worn by almost every woman. 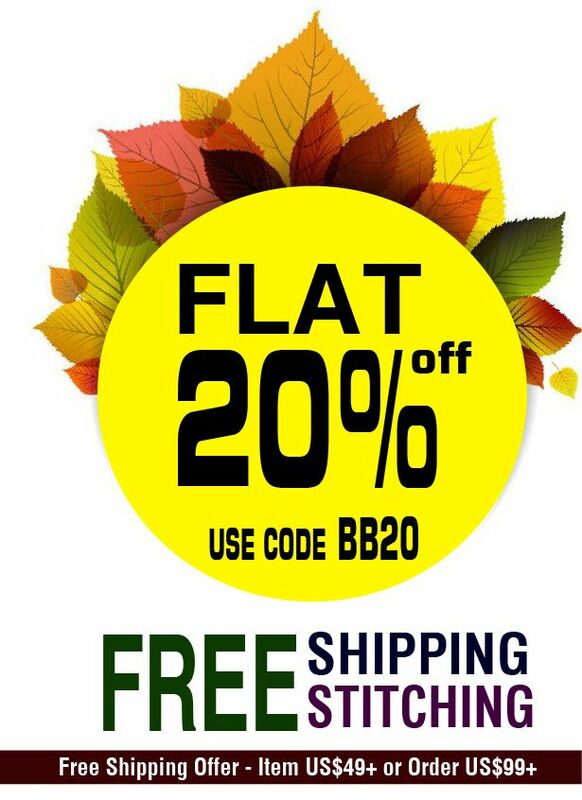 With the atmosphere of festivals lurking around the corner, number of different designs, different pattern, and different colour are available in our online store, BigBindi and that too with special festive offers. Though salwar suit or salwar kameez is made using different fabrics today, use of cotton fabric has been the oldest and most traditional one. Even today, for casual and daily wear, cotton is the preferred fabric by most women. The reason for same being soft feel and touch characteristic of cotton. It feels very smooth on body and also, cotton salwar suit has been the first choice of clothing for woman living in hot topographical region like India. Blending the traditional style with Zardozi and mirror embroidery adds to the elegance of the salwar suit. It can be worn in many different ways, opening a channel of options for experimenting. 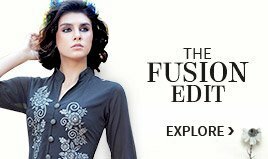 Variety of styles is available in our online store, BigBindi, and all along, you can even customize your own style with this piece of fabric and bring out the designer in you. The first attire with which we generally attach Indian woman has to be Salwar suit. It has literally been around for ages. You can never go wrong with a simple cotton salwar suit, it is bound to work for almost every woman. 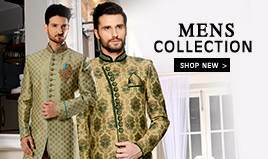 Whether it is big Indian festival like Diwali, eid or whether it is some small family function, cotton salwar suit can be worn on every function. Also, owing to the soft nature of cotton fabric, it is best fit for summer and daily wear. 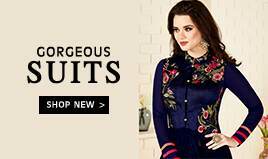 If you consider yourself to be slender, you are absolutely going to love flaunting your curves and looks in body hugging versions of cotton salwar suit. 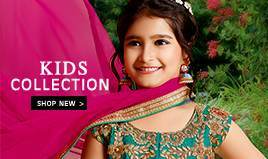 In BigBindi, your one stop shop for every clothing need, you will find number of different cotton salwar suits. On the top of it, if you want only salwar or suit, we have got you covered there as well!